I chose it, I tried it, I love it! Kabeyun seems like the perfect place for him to grow and feel home away from home. When Lucas is at Kabeyun I feel like I'm being a good parent every day. The positive, empowering influence of the counselors and staff is evident in Tom's character and we really appreciate each and every one of you. He came home a foot taller physically and emotionally. What a wonderful gem Kabeyun is! Nicholas thrives in a place like Kabeyun. This is what I expected, and I could not be more delighted than I am with how things turned out. One of the three greatest forces in our son's life, second only to family. We are grateful every day for the skill and confidence he developed at Kabeyun. What IS the Kabeyun experience? Find out what a day in a summer adventure at camp looks, feels and sounds like. Watch our video, read what parents have to say, and explore what makes Kabeyun such a special place. Find all the tools you need to prepare for his summer at camp. We've got answers to common questions, a detailed packing list, and great advice from professionals that will help you set him up for success. The devoted counselors who guide your son through his experience are Kabeyun's lifeblood. Get to know them and learn why they'll dedicate themselves to making your son's summer exceptional. Kabeyun's program offers boys experiences that are different from the rest of the school year. We ask each boy, every day, "what would you like to do today?" Offering campers choice after choice gives them ownership in their daily plan, and makes them feel good about everything they do. With the help of caring counselors, our campers set goals, master skills, and are celebrated for their individual successes, large and small, every day. 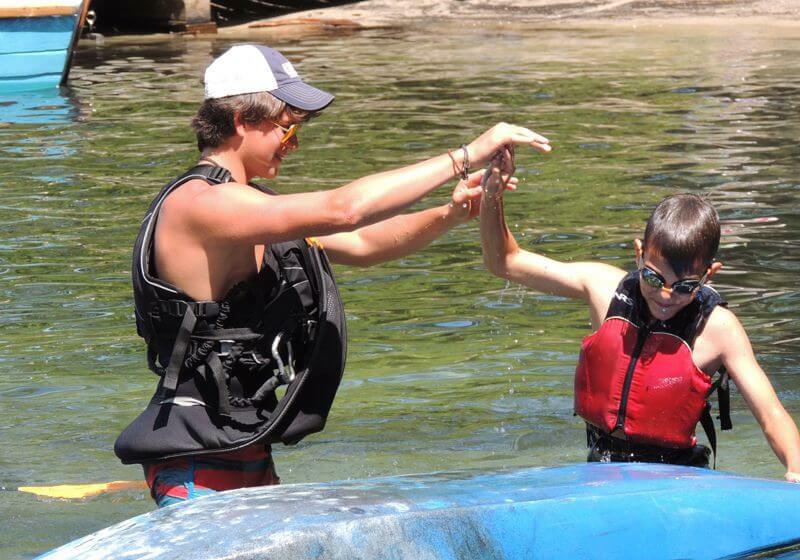 Every aspect of our culture supports the life skills that help campers become positive members of the community. We encourage and model problem solving and decision making, good listening and consensus building. At Kabeyun, boys learn to value the perspectives of others as they work through social challenges together in an atmosphere of support and safety. How does he decide what to do at camp? Does he really get to choose for himself? Each boy's schedule of activities and trips is up to him, making new choices every day. 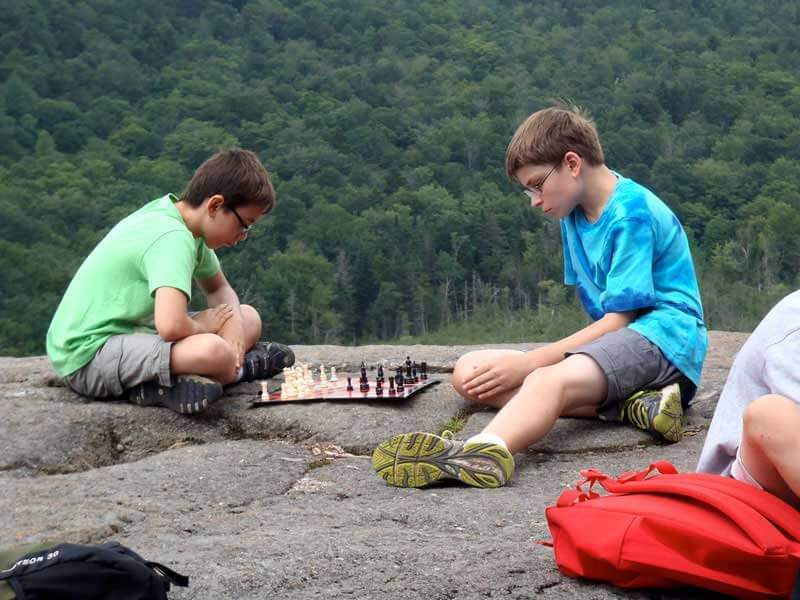 Boys choose two morning activities at breakfast and another two afternoon activity periods at lunch, giving him the flexibility to explore new interests and passions throughout the summer. No limits! 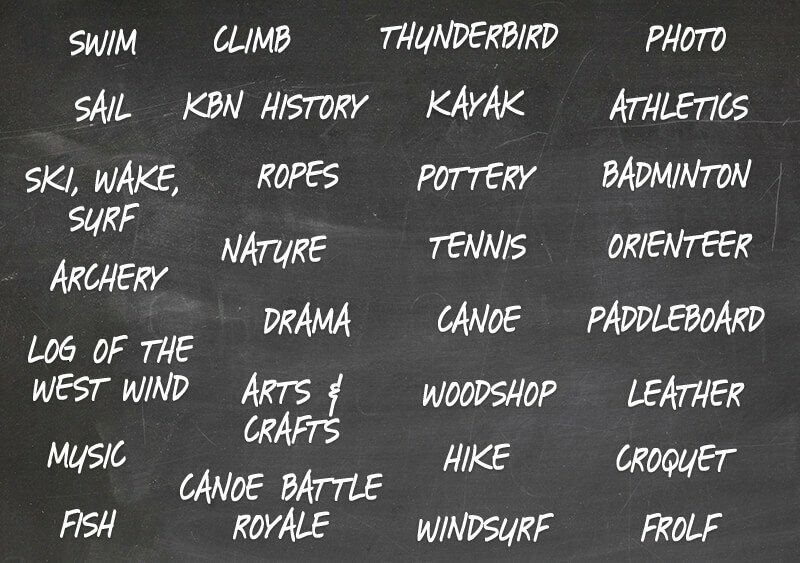 All of Kabeyun's trips and activities are open to every age camper, providing an introduction for the inexperienced and advanced instruction for those who seek to master challenging skills. Will he have access to phones, computers, or any screens at all?  No phones, no computers, no televisions. A summer at camp is about face-to-face interactions, building social skills, and forming friendships to last a lifetime. Kabeyun's technology-free environment is a welcome break from the fast-paced and screen-centered world that kids are faced with during the school year. Camp is an opportunity to remember, or learn for the first time, what it means to connect in person, listen to others, and have his voice heard. He's nervous. We're nervous! Will he be ok? A community of caring campers and counselors, returning year after year, fosters an environment where anything is possible. Kabeyun's staff is made up primarily of former campers and longtime counselors, replicating a culture year after year that is ideal for facilitation of successful and challenging new discoveries. Our experienced and capable staff are not just here to teach and coach, but to serve as mentors and friends, joining him in his summer experience.